13.7 acre property for purchase in Loomis at $699,000. 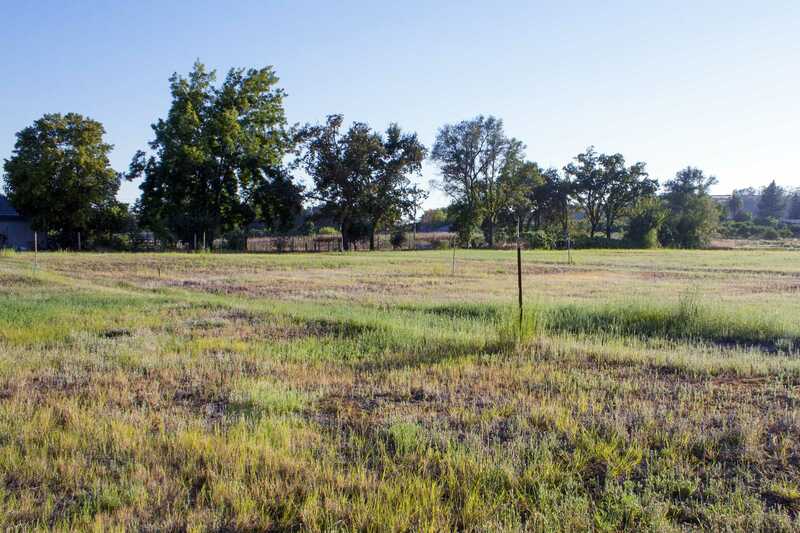 Property is zoned residential/agricultural with 4.6 min acre zoning in the Town of Loomis, Placer County. Fully irrigated with underground drainage system. Previously nursery beds, and before that cattle ranch. Half acre reservoir with irrigation pump. Capped well. Irrigation water through Placer County Water Agency 5 miner’s inches summer/3 miner’s inches winter. Electrical service on site with 3 phase, 200 amp panel. Natural oak woodland and granite rock outcroppings on site.